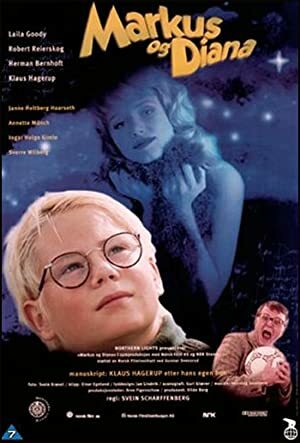 If you are looking for an entertaining comedy with strong Coming-of-Age motifs, the Norwegian Markus and Diana (original title: Markus og Diana) is an excellent option. 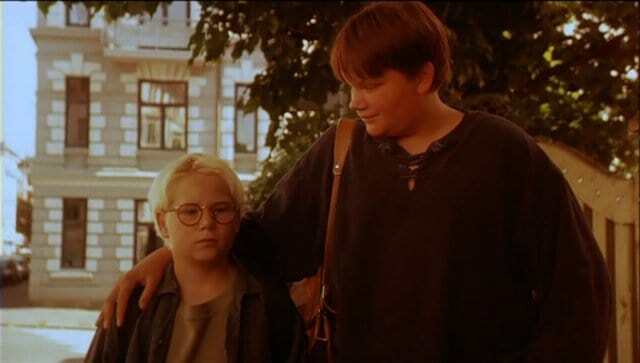 Based upon Klaus Hagerup‘s novel Markus and Diana: The Light from Sirius and directed by Svein Scharffenberg, the film tells the story of the thirteen year old blond-haired Markus. The low stature and relative shyness of the young teen turns him into a preferred target for the jokes of his schoolmates who often compare him to a little mouse. Having an overprotective father who feels obligated to check on his son every few hours doesn’t help Marcus’s social status either. Marcus’s hobby is to collect autographs from famous people and when he finds out about Diana Mortensen, who is a gorgeous Norwegian actress with a successful career in Hollywood, the boy doesn’t hesitate to write her a letter. Instead of a simple autograph request, the boy decides to introduce himself as a wealthy millionaire. To his surprise, he receives a personal reply and soon a friendship ensues. Marcus could not be happier until he learns that Diana Mortensen is planning to return to Norway and she is just dying to meet him in person. The film’s exposition is unremarkable, while the bullying issues that the young Norwegian boy faces may lead to one’s belief that the story is clichéd. Yet, twenty minutes into the film, the story shapes into a humorous adventure, shaking off all clichés in favor of original (if bittersweet) development. The focus shifts onto issues such as self-esteem and the inner emotional lives of unpopular kids and the film manages to deliver a real message without turning into preachy moralistic tale. The film’s cinematography and score do not call attention to themselves, placing the film on par with many made for TV productions aimed at young audiences. Yet the tasteful humor and good performance of Robert Reierskog as Marcus ensures that older viewers will be equally engaged with his character and entertained by the story. 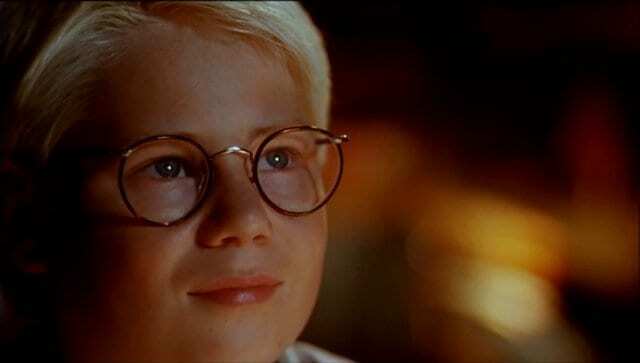 A bonus for them is the references to the 1936 drama Little Lord Fauntleroy, which clearly influenced both the writer and director of this Norwegian movie. While I would not consider Markus and Diana as a film with a significant re-watch value or one that is memorable, it is fresh and entertaining and I don’t hesitate to recommend it to audiences looking to brighten their days. 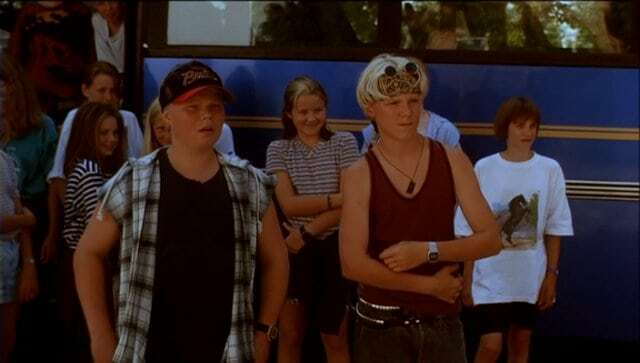 An entertaining comedy with strong Coming-of-Age motifs.